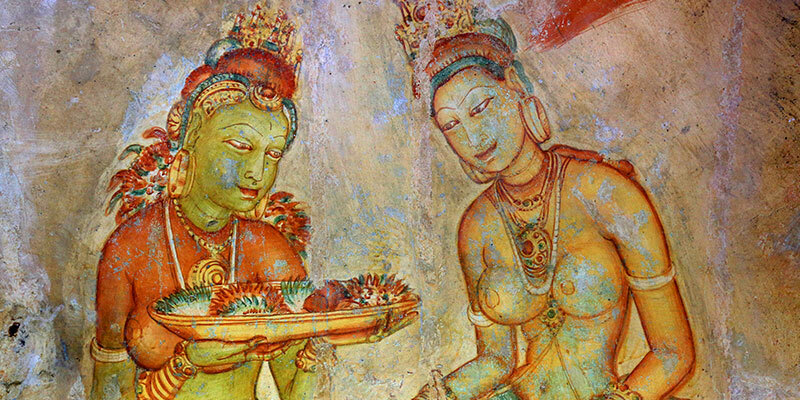 With an antiquity of over 5000 years, Sri Lanka has been maintaining its status as the ‘Miracle of Asia’ throughout the history. The island as of now is famous more among the global community for its lush greenery, exotic holidays, luxury hotels, gorgeous beaches, mountain terrains, UNESCO world heritage sites, exceptional wildlife, ancient archaeological sites, places to relax, enjoy and explore along with many more wonders. In simple, Sri Lanka has got it all for your 5-star luxury holiday to a budget guest house holiday. Coastlines such as Western, Southern and North-eastern are the most recommended beaches of all. Gorgeous golden sands of West and south as well as the soft white sandy shores are loved by all regardless of the age. Also, the areas have a child friendly environment. If you’re a parent with the intention of encouraging your kid for watersports, Sri Lanka has all it takes for you to train your kid. National Parks such as Udawalawe, Yala, Minneriya and Wasgamuwa have a welcoming environment for kids. Kandy, Pinnawala Elephant Orphanage, Habarana, Sigiriya are some other destinations that families must visit. 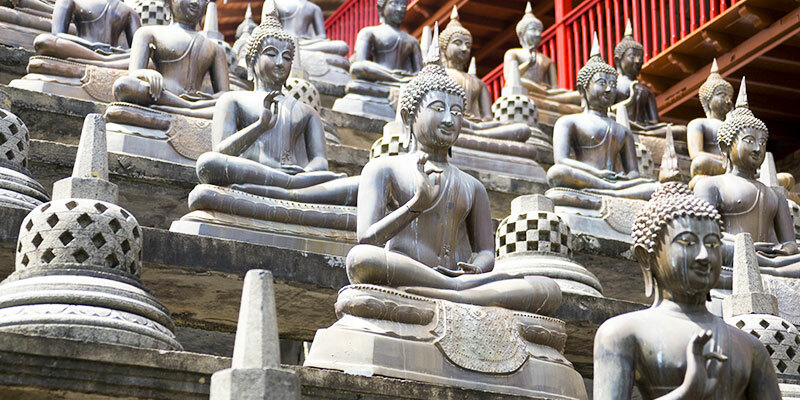 The never-sleeping city, Colombo is also suitable for city and shopping tours for families. All the above highlights are suitable for fun loving couples, honeymooners and weddings too. 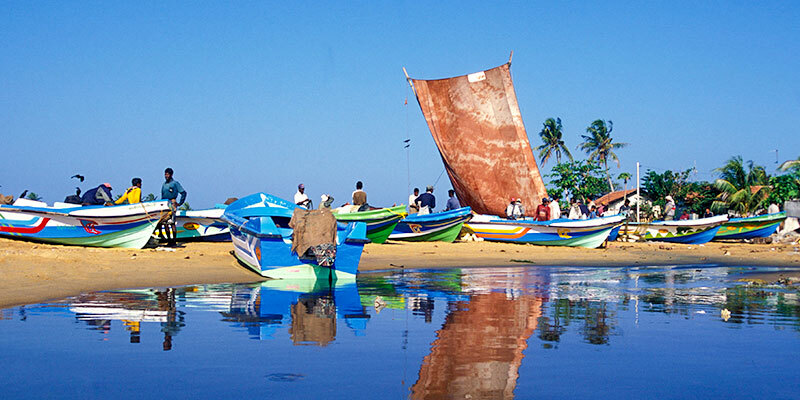 It is a must-visit hub for adventurers as Sri Lanka has a lot to offer you in bringing your wildest fantasies alive. Visits to Tea estates scattered in the inland areas of the Tea Paradise will be amazing. You are privileged to witness the world’s best tea growing in the highland areas during your tours. The manufacturing process will be displayed. A surprising fact is that the Tea grown and packed in Sri Lanka are being exported and distributed worldwide and had been famous and highly demanded under different brand names. The sight of local women picking tea leaves is exquisite in the mornings. Enjoying a classy afternoon tea from the fresh stocks is also possible in the tea houses dotted around. Located in the last kingdom of Kandy, the Temple of Sacred Tooth Relic is both a jewel as well as a grace to the island paradise of Sri Lanka. The temple enshrines the left canine taken out from the Lord Buddha’s funeral pyre and sent to Sri Lanka to protect it from the conspiracies going on then. The relic when arrived hidden in the hair of the princess Hemamali accompanied by her husband prince Dantha during the 4th century AD had been a privilege for Sri Lankans since then. The kings who vowed to protect the Sacred Tooth Relic received more support from the people in the country. The Sacred Tooth Relic is known to have powers to cause many things; as in rain-making. Even today, when the relic is taken out of its possession with all due respect, the rains occur. The greatest procession of the country, Esala Perahera is a one dedicated to the Tooth Relic of Lord Buddha. Rituals designated are conducted fourfold a day. This is among the top tourists’ attractions in Sri Lanka. A warm home for over 80 retired, abused, orphaned yet adorable Elephants is a great place to visit for anyone still breathing. Sri Lanka has the largest one of such in the world. The Elephant Orphanage which is homing the largest herd of captive Elephants is located in Pinnawala, a few kilometres away from Kandy. Once you get there, you have a lot not to miss. The giant babies fed by large bottles of milk and how they search the pockets of the feeder for sweet stuff to eat are tempting to watch. You are allowed to get closer to them as they’ve been fed, bathed and socialized. It is not only an Orphanage but also a captive breeding place as well as a nursery for Asian Elephants who are in need of help.